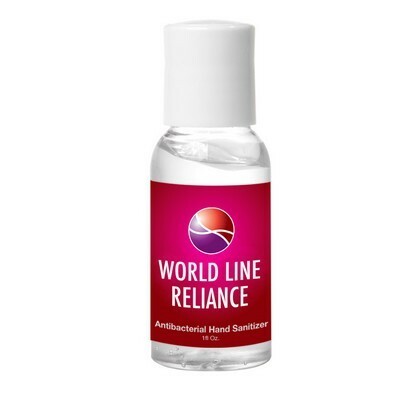 Ensure that you are germ free wherever you go and whatever you do with the 1 oz. Hand Sanitizer. Ensure that you are germ free wherever you go and whatever you do with the 1 oz. Hand Sanitizer. It is made of 62% ethyl alcohol content and meets FDA requirements. It is effective at eliminating over 99.9% of the germs and bacteria. Once the liquid touches your skin, it dries in as little as 15 seconds. The bottle has a push top lid and a clear body. 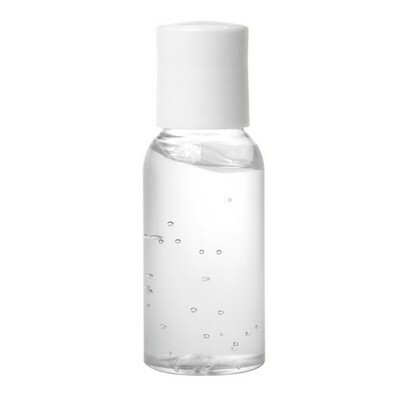 Imprint your company’s logo and tagline on these compact bottles and give them away at hospitals, drug stores, and doctor's offices, to enhance your brand’s value and image.